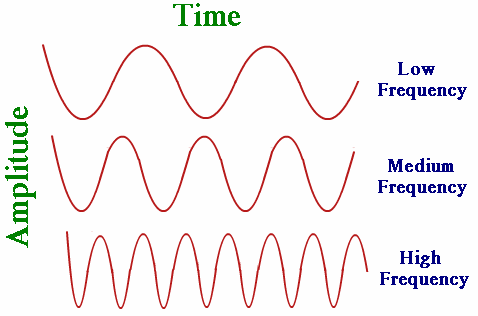 The kilohertz, abbreviated kHz or KHz*, is a unit of alternating current (AC) or electromagnetic (EM) wave frequency equal to one thousand hertz (1,000 Hz). The megahertz is commonly used to express microprocessor clock speed. Short for gigahertz, GHz is a unit of measurement for alternating current (AC) or electromagnetic (EM) wave frequencies equal to 1,000,000,000 Hz.